Nokia may no longer be a major player in the mobile phone industry but the hard work it put in over the years to build out its patent portfolio continues to pay dividends. The Finnish technology company revealed on Monday that it has reached an agreement with Samsung regarding a patent deal that'll positively boost its bottom line. Including the award from Samsung, Nokia said it expects to report net sales of approximately €1.02 billion ($1.1 billion) for 2015 and receive at least €1.3 billion ($1.4 billion) in cash from 2016 through 2018. The non-Samsung money would come from other settled and ongoing arbitrations, the company said. Investors, however, were expecting more revenue from Samsung. 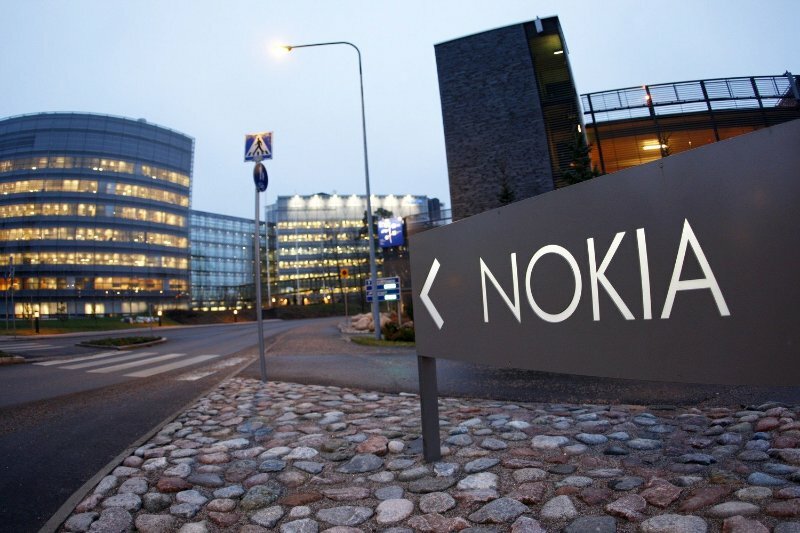 An unnamed telecommunications analyst told The Wall Street Journal that many recent Nokia stock buyers had bought in with hopes of Nokia's patent portfolio generating a larger payout. As of writing, shares in Nokia are down more than 12 percent to $6.34 on the news. During its peak in 2000, Nokia shares were trading at nearly $59. Between 1984 and 2014, Nokia said it invested more than €50 billion to create a portfolio of 30,000 patents and patent applications. Nokia's struggle to remain relevant in the mobile phone business since the arrival of the smartphone has been well documented so it's not worth rehashing. In 2013, however, the Finnish handset said it was selling its devices and services business to Microsoft for €5.4 billion (roughly $4.99 billion at the time) only to announce last April that it intends to purchase French telecommunications equipment company Alcatel-Lucent for €15.6 billion.